Union Public service commission has conducted CDS-1 2018 Examination on 4th of February across India in which around 3 Lacs students appeared. The exam was held in three shift with English, Maths & GK as a subject. All the candidates who have appeared in this examination can check the answer key of CDS-1 2018 examination just after the completion of the examination. Answer key of all the set (Set-A,B,C,D) is available with Major Kalshi classes. One can go through this and have a better idea about exact Marks in CDS-1 2018 Examination. Candidates can assess themselves by calculating the answer key as every paper has got maximum marks 100. After going through the above answer key provided by Major Kalshi Classes candidates can assess that how much marks they may get. Al though the official answer key will be uploaded by the UPSC after some time but there won’t be any kind of difference in the answer key provided by MKC. UPSC conducted this examination on 4th February for which the answer key of all the sets is provide here. 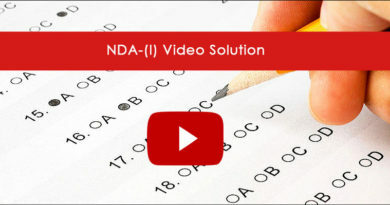 Candidates can get the answer key of all the three subjects namely English, GK, Mathematics. Paper is designed in four sets namely A, B, C & D. In all the sets the serial number of question differs but the questions remain unchanged. All those who have appeared in CDS-1 2018 Examination can go through the answer key of all the sets that is A, B, C, D and they can have a better idea whether they are going to clear the written examination or not. Union Public Service Commission which conducts CDS Examination twice in a year will be releasing the result of the written examination in 60 to 90 days. UPSC will also upload the answer key of cds-1 2018 examination but that will take so much time and if the candidates will wait for the official answer key they may miss the golden period which they must dedicate for the preparation of SSB Interview. UPSC conduct CDS Examination for admission into the Indian Military Academy, Officers Training Academy, Air Force Academy and Indian Naval Academy. Union public service commission conducts Combined Defence Services Examination for four prestigious academy of India i.e. IMA, OTA, AFA & NA. 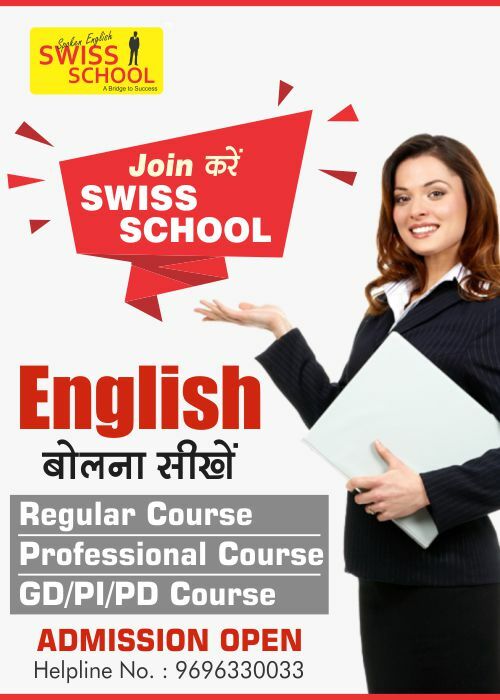 It is conducted in February and November of every year for which UPSC releases notification in July and in November. For the year 2018 CDS-1 notification was released in November 2017 and the exam was conducted on 4th February in which lacsof students participated from the entire country and made the examination successful. Combined Defence Services Examination assess students on the three subjects namely English, GK & Mathematics. There are little variation for CDS Examination for various examinations. Candidates are supposed to appear in all the three subjects if they want the selection in the above three academies. Those who wants to go for OTA they are exempted of Maths paper it means they have to appear in English and GK paper. The answer key of all the above papers is provided just after the examination here. Candidates can check it just after the examination. CDS Examination assigned 100 marks to each paper. There is 120 question in English and in GK paper for which 0.83 marks is provided for every right answer and 0.27 is deducted for every wrong answer. There is no marks deducted for unanswered questions. In Maths paper there are 100 questions in which 1 marks is given for every right answer and 0.33 marks is deducted for every wrong answer. As it happens in CDS Examination earlier also. This examination has got 1/3 negative marking on every wrong answer. So candidates as it is briefed that there is negative marking of 1/3 so it is very important to attempt only those questions for which they are confident. If you are not confident please do not attempt because it can lower down your chances for clearing written examination. It provides quick analysis of the paper in which the candidates have appeared. 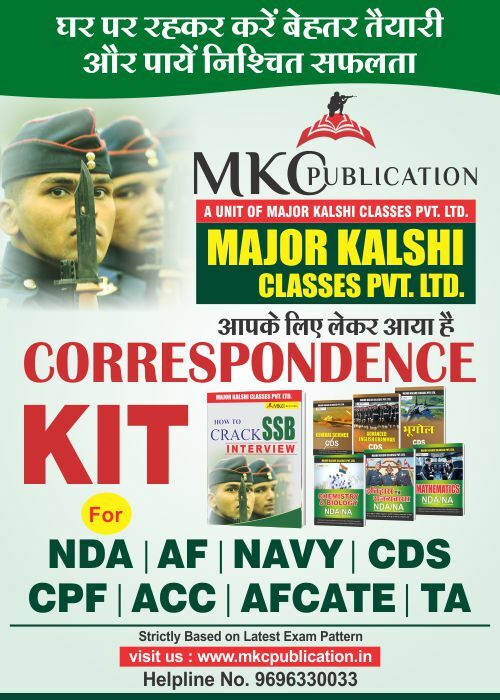 Answer key provided by Major Kalshi Classes is the most genuine as it is prepared by the experienced and highly qualified faculties of India who discuss pros and cons and then reach on common answer which can’t be challenged . It is uploaded on the same day just after the examination of CDS. You can discuss about the answer of specific questions here at this platform if you have any doubt. CDS exam is one of the most premier examination for the gateway to defence. It sets minimum benchmark for the candidates to qualify for SSB Interview. The minimum cut-off for CDS examination differs exam by exam which depends on the nature of question paper and on the number of students appeared for examination. Although there is over all cut off is set by the UPSC but at the same time candidates are supposed to pass in all the paper individually which is also very important because if a candidate will not achieve he minimum marks set by the UPSC, in that case it will be impossible for him to clear CDS-1 2018 written examination. So as mentioned above in the box that is mandatory for all the students to score at least 20 marks in each paper to qualify the written examination with flying colours. CDS-1 2018 English answer key- there are 120 questions in this paper which carries 100 marks and there is a negative marking of 1/3. Each question carries equal marks. CDS-1 2018 GK answer key- there are 120 questions in this paper which carries 100 marks and there is a negative marking of 1/3. Each question carries equal marks. CDS-1 2018 Maths answer key- there are 100 questions in this paper which carries 100 marks and there is a negative marking of 1/3. Each question carries equal marks. Candidates can follow the above criteria for calculation of their approximate marks which can help them to have a better idea about the result. Union Public Service Commission conducts Combined Defence Services Examination twice in a year mostly in February and in November for selection of eligible and dynamic males and females to join Indian armed forces as an officer. Candidates has to appear in written examination and in personality test conducted by Service Selection Boards and a medical examination. 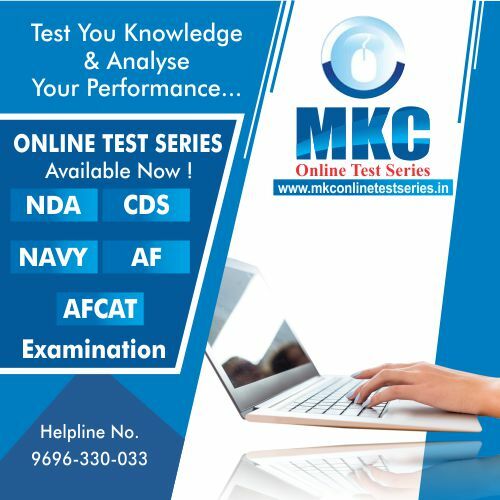 After clearing the above selection process candidates are offered training in Indian Military Academy (Dehradun), Officers Training Academy (Chennai), Air Force Academy (Hyderabad) and Indian Naval Academy (Ezhimala, Kerala). Note- For any query candidates can comment on the comment section of the blog. Discussions and comments are always welcomed. They can visit on website-www.majorkalshiclasses.com or call on 9696330033.